I would suspect that you have, like me, had many people say to you that your symptoms are all in your head. Perhaps insinuating that you have control over what is happening to your body. Or that all people have pain, so what’s the big deal. Or recommending this or that supplement or modality to cure you. Perhaps you have run yourself ragged trying medication, supplements, dietary changes, lifestyle changes, stress reduction, meditation, yoga, alternative therapies, or miracle cures. Perhaps some or many of these have helped, but your health remains compromised and your functionality and happiness along with it. Perhaps part of you wants to just give up, but that is a scary proposition as well. 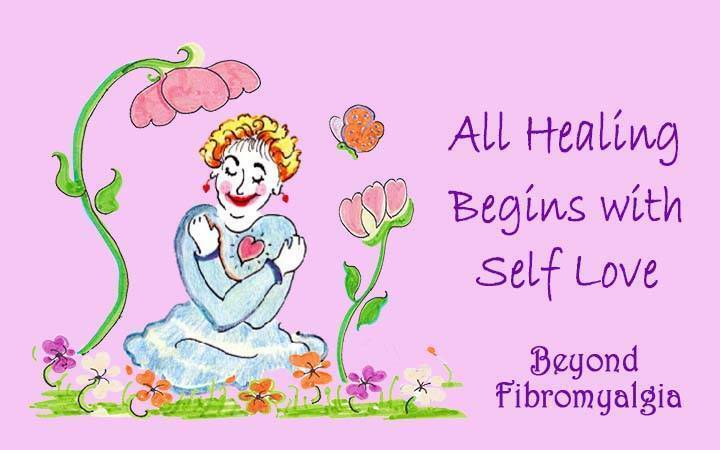 So, you hang in there as a brave fibro warrior doing the best you can day to day, hoping for relief. 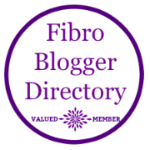 Are you engaging with your fibromyalgia and your body as if it were the enemy? Do you judge yourself for being ill; for not being able to keep up with the rest of the world? Do you feel a sense of worthlessness as you struggle to keep going each day? Do you feel a sense of rejection when other people tell you to “just get over it” or “try harder”? Do you struggle to express yourself and your needs and desires? Do you feel guilty when you need to say ‘no’ in order to take care of yourself? These are all symptoms of a lack of self-love! I didn’t know what the word love meant! For many years, I didn’t even know what the word love meant. It didn’t have a positive feeling for me. It was a scary word. After all, everyone who had told me that they loved me had been abusive to me. Both as a child and as an adult. I knew that I needed to re-frame my connection to the word love. Lucky for me, I am a cat lover. My cats taught me the true meaning of love. Cats (dogs, too) love unconditionally. When I would pet my cats, I would feel a gentle, peaceful feeling. And I realized that the feeling was coming from me. Wow, I thought. This is what love is. Yet, I still didn’t know how to generate that feeling towards myself, towards other people, towards my illness or towards life in general. It seemed isolated to the connection between me and my cats. But it was a starting place. As I continued my journey with that question in my mind, my life began to change. I began to be able to embrace myself and my experience with an open heart. I began to have greater compassion for myself and others. I became less judgmental of myself and others. I began to work in harmony with my body rather than railing against it for failing me. As I created a healthier, more loving relationship with my body, I was able to access the wisdom and guidance from my body as to how to improve my health. I could understand what the symptoms were telling me that they needed. My body became my guide on to how to improve my health. The improvement in my health gained speed and momentum. Another aspect of self-love is in meeting our mind and emotions with openness and compassion. Rather that judging myself for having negative thoughts and emotions, I could inquire into them and access the underlying wound that held the emotional and mental pattern in place. Often discovering a part of myself that felt deprived, wounded, judged and pushed away out of a belief system that I needed to be a certain way to be loved. What these parts of myself needed was to be loved rather than to be judged and fixed. When I could hold these parts of myself with acceptance and respect, they began to heal and integrate into me and offer a positive contribution to my life. Do you hold judgments against yourself and your body? In working with clients, I see how they strive to heal their bodies, yet they hold judgments against themselves and their body. They have unresolved negative life experiences that are secretly running in the background sabotaging their health and their life. They hold the belief that once I my body is healed then my life will be better, and I will be happy. Along with working on a physical level, we need to work on self-love. We need to heal the inner wounds, feel the uncomfortable emotions and re-script the unhealthy beliefs. This can be challenging work as we all have defense mechanism in place to protect our vulnerable self from harm. These same defense systems can keep us locked in the pain of the past and interfere with a deeper healing of the whole self. Yet on the other side of this, is freedom and love. I am beginning to believe that the greatest stress in our lives is the lack of self-love. If you have adrenal fatigue, chronic fatigue, insomnia or fibromyalgia, I suspect that the lack of self-love is an important part of the journey to improved health. Creating self-love is an important aspect in my coaching. It is the foundation upon which an individual will have greater success in making and sustaining healthy choices. It will create a foundation upon which any other healing modality can build. It will reduce the ongoing stress in the body that prevents the body from doing what it is designed to do: detox, rebuild and repair the body. What are the parts of yourself that you judge as bad or wrong? What is one thing that you can do each day for yourself as an expression of self-love? I invite you to a complementary Discover Session with me. 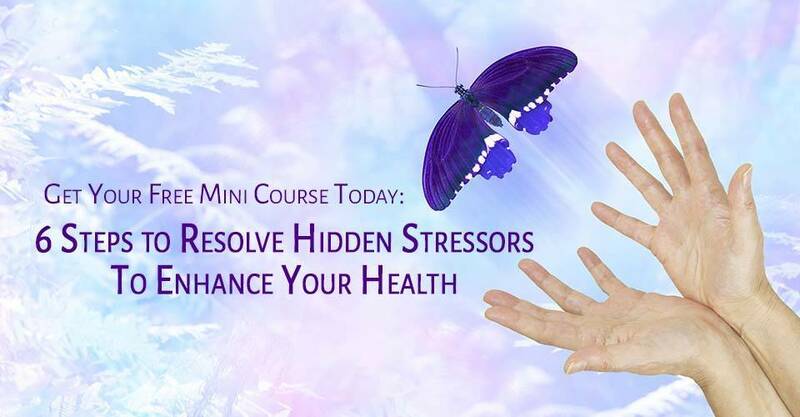 In this session, we will explore your health challenges, your goals and underlying stresses. You will come away with a blue print of steps that you can take to rebuild your health. Click here to sign up now. If you are not on my mailing list, sign up here to receive my blog in your email box. 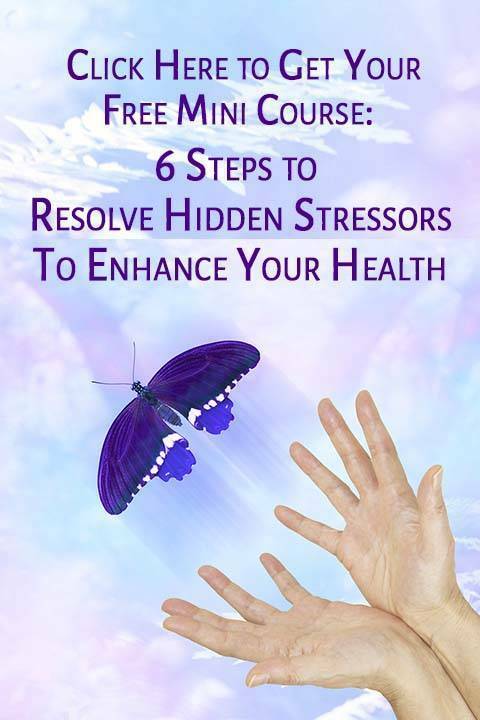 Also, receive my free mini-course entitled: 6 Steps to Resolve Hidden Stressors to Enhance Your Health. Watch for next week’s blog on Gut Health.